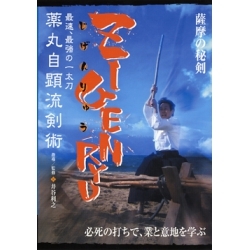 DVD Iaijutsu, Kenjutsu KATA of Toho renmei, by HAYASHI Kunishiro. 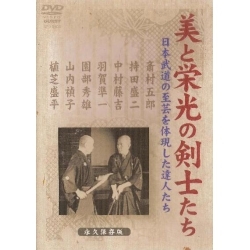 In this DVD, you can see the very fluid KATA of the Toho federation and their applications presented by Master HAYASHI, who studied and compared several techniques from different schools. You will also learn Reiho (manners), Batto (unsheathe), maai (distance), taiten (displacement), angle of the sword, Hasuji (Orientation of the blade), Chiburi, Noto (sheathe), etc. Kunishiro HAYASHI: Saber techniques advisor for Japanese cinema and TV shows (NHK movies: TAIHEIKI, ODA NOBUNAGA, etc. ), also organizes saber shows around the world. 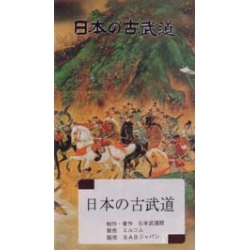 The content of this DVD " Shinken toho no subete "